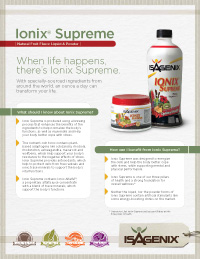 HOMELife Nutrition UncategorizedWhy we need to add supplements in our daily nutrition…. Why we need to add supplements in our daily nutrition…. 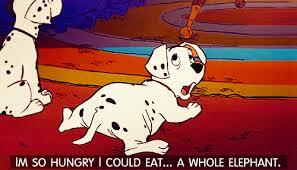 I used to be that person who believed wholeheartedly in only eating “whole” foods. What does the term “whole” mean anyways? Well, it is defined as a food that is processed and refined as little as possible. So in essence this means all of your fresh fruits and vegetables, whole grains, and lean meats. As a health nut, I honestly believed this was the ONLY way to go, and some still do. It is simply a matter of opinion and your beliefs. I still felt as if I was missing something because I felt sluggish, tired, and had cravings all the time. I know I was eating enough food and taking in all of the right nutrients (so I thought), but what was I missing? 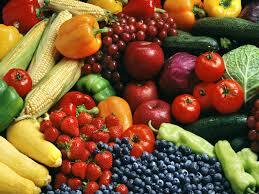 Did you know that our fresh fruits and vegetables are missing 80% of their nutrients!? WHAT!?? Even when we do have good intentions of eating the right foods, we are still missing out on all of this wonderful nutrition we are supposed to be getting. THAT IS INSANE!! There are quite a few reasons as to why our fruits and vegetables are so nutritionally bankrupt and other reasons why we need the supplementation from other sources…. 1. Herbicides and pesticides are being thrown on our fruits and vegetables to kill all the bugs eating them. Here is the kicker, “kill”. So, this was made to get rid of these creatures, which sure, it does, but it also kills most of the nutrition. Should we really be consuming it? 2. Our foods today are highly processed and prepared in a way which again, destroys much of the nutritional value. 3. Depleted soils! When you have a diet high in fruits and vegetables, chances are you are getting them from a fairly natural source. 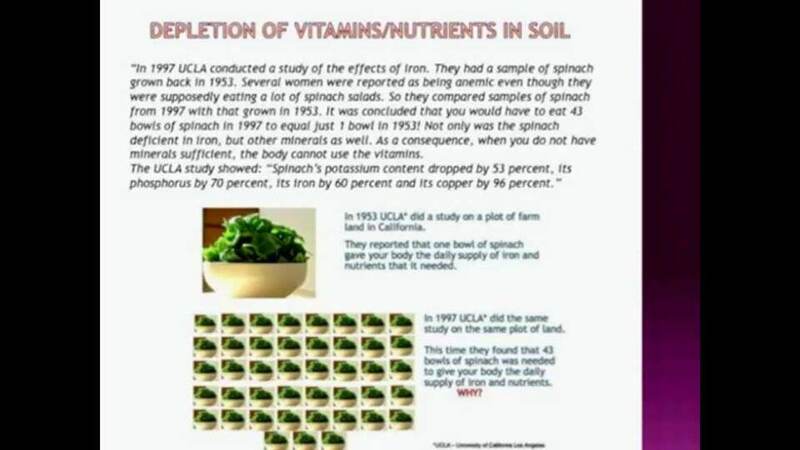 The problem is most soils are used over and over again to grow fruits and vegetables. With each growth, the mineral content becomes insufficient. 4. Skipping meals! In today’s society, it seems the norm has now become to sleep in as late as we possibly can, then grab a poptart or a bagel on our way out the door….OR we just skip breakfast all together and do not eat until lunch time. These do not count as an entire meal because they are not nutritionally dense and only leave you feeling hungry. 5. STRESS is another big factor! We all live busy lives; constantly running from place to place leaving little time to eat or even think about getting proper nutrition into your body. Did you know that fueling your body with the right nutrition can help to normalize your bodies functions and help rid it of stress!? These are the biggest factors that come to mind when thinking about supplementing in nutrition. Now, there are MANY supplement companies out there promising to be the very best and that they deliver everything you need, but what they don’t tell you about are all the artificial flavorings and chemicals poured into these supplements that are just as harmful to your body as not getting the nutrients at all. Like many of you, I was a HUGE skeptic of any type of supplement bought off the shelves or any of these fad meal replacement shake companies. I tried many protein powders, but all just left me feeling bloated and crappy. 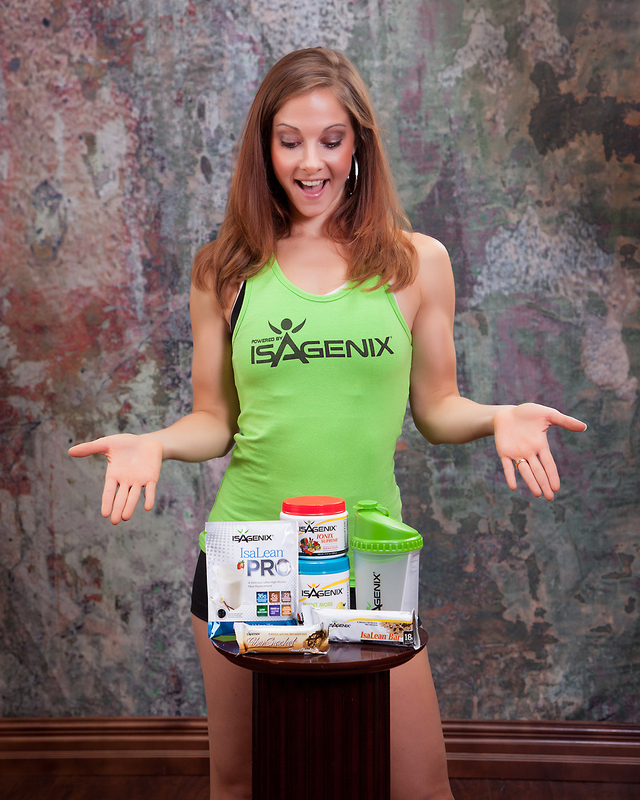 What to look for in a supplement or meal replacement shake…. My choice of supplementation is Isagenix. Let me tell you, I have NEVER been a supplement person before. I had taken various protein powders before, but all they left me with was a sour stomach. I was strictly whole and organic foods, but as mentioned before, even that is not always enough. 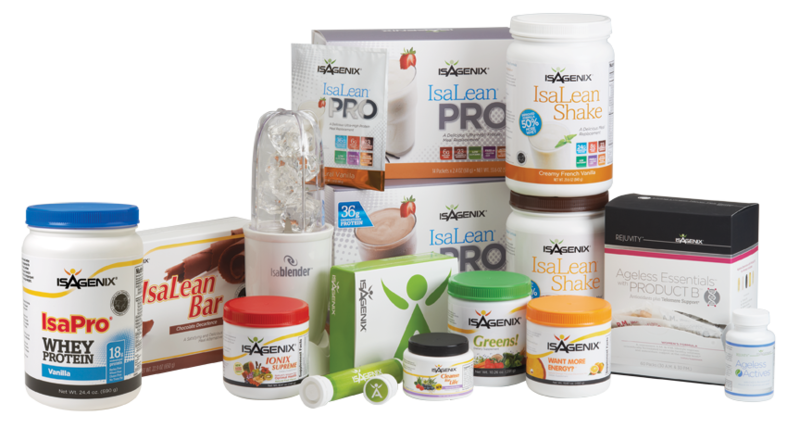 Isagenix protein is undenatured whey and comes from what I like to call “happy” cows in New Zealand. They are strictly grass fed and even fed and milked according to season. Because my body is getting the nourishment it needs, I am left feeling the way our bodies should, ENERGIZED AND HAPPY!! No Comments to "Why we need to add supplements in our daily nutrition…."